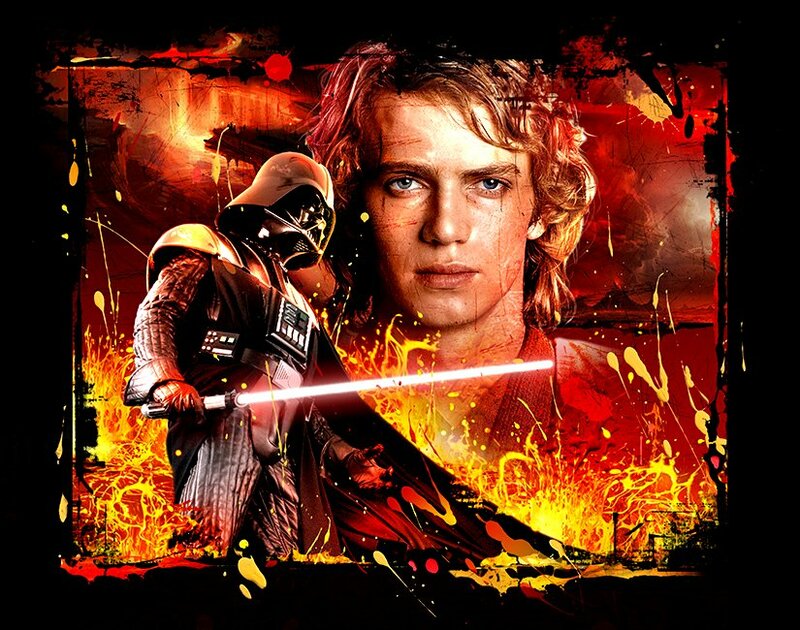 Revenge of the Sith. . HD Wallpaper and background images in the bintang Wars: Revenge of the Sith club tagged: revenge of the sith 2005 star wars george lucas episode iii movie. This bintang Wars: Revenge of the Sith photo contains konser, gitaris, pemain gitar, anime, komik, manga, and kartun. Revenge of the sith in BLU-RAY!! Anakin from "Revenge of the Sith"